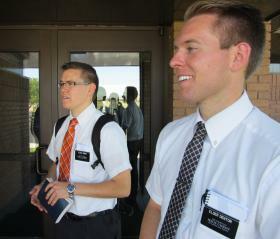 The typical image of Mormon missionaries going door-to-door with pamphlets is antiquated. Colby Denton says in Boise they only do it if they have a few minutes to kill between appointments. Denton is serving a mission for the Church of Jesus Christ of Latter-day Saints in the Boise mission. Last month, LDS leaders created two new missions in southwest Idaho, and by the end of the year missionary numbers in this part of the state will likely triple. That’s a bigger increase than the church is seeing overall. 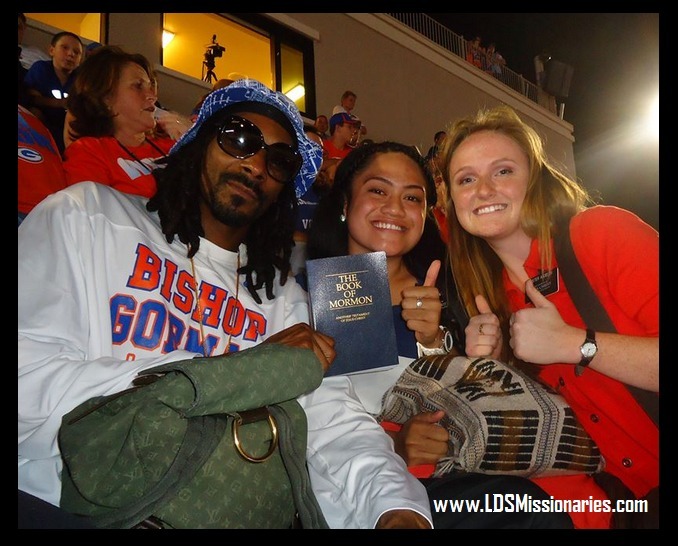 What They're Saying About "Us" Missionary Work Missionaries Idaho What They're Saying About Us What They're Saying About Us M IssionariesMissionary Work,Missionaries,Idaho,What They're Saying About Us,What They're Saying About Us,M Issionaries,What They're Saying About "Us"